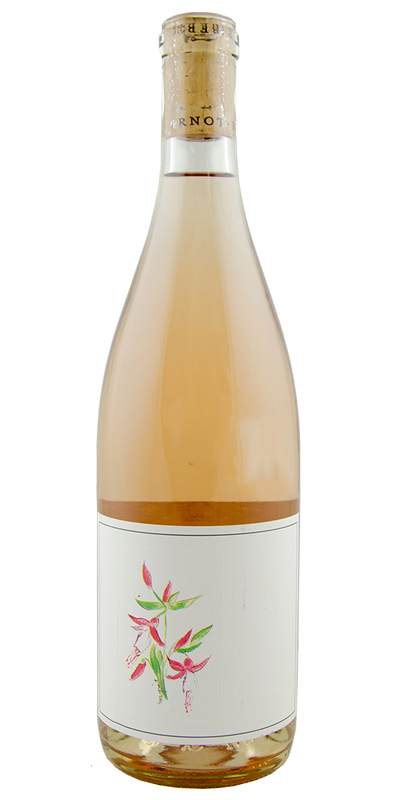 Sourced from a vineyard situated at 1,400 elevation in the Clear Lake AVA, Arnot Roberts produces a beautiful rosé from Touriga Nacional grape. Bright fruit and crisp acidity supported by a great depth of minerality. Duncan Arnot Meyers and Nathan Lee Roberts are progressive winemakers. By finding distinctive vineyards as far north as Mendocino County, and south as the Santa Cruz Mountains, they are challenging traditional notions of what California wine can and should be. Their 2017 Rosé is a friendly offering, though Arnot Roberts pushes the envelope by using 100% Toriga Nacional—a varietal native to Portugual and often found in Port. The results are glorious and delicious! It is full of juicy fruit, and yet super dry. they've managed to retain excellent acidity, too, thanks to growing far north at 1400 feet, in the Lake County AVA. Get it while it's here because I'll be drinking this all summer! Notify me when Arnot Roberts Rosé, North Coast - 2018 is back in stock.